Home / PRINTING GUIDE / Ever considered buying remanufactured toner cartridges? Have you considered buying remanufactured cartridges? 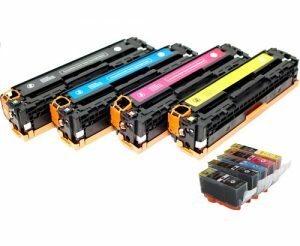 Will using a remanufactured cartridge void my printer warranty? Where can I buy wholesale compatible toner chips? Some retailers may be so giddy about trying to promote their own brand cartridges to you that they make bold claims that are just completely unfounded so be careful! Be on the look out for statements like this: “Our remanufactured toner cartridges exceed the OEM product.” Frankly, this is rubbish! How can a remanufactured product exceed the quality of an original equivalent? Common sense dictates that the best cartridge you can buy will always be manufactured by the original printer manufacturer. Compatibles / remanufactured cartridges will always be an alternative low cost choice. Whilst most of the components are replaced during the recycling process, it’s still a recycled product and so it can’t be better than the OEM due to natural wear and tear! Some models of remanufactured cartridges may hold more toner than the OEM and therefore print more pages, but this shouldn’t be a reason in itself to claim that it “exceeds the original”. In every other aspect of quality and performance, you cannot claim that the remanufactured item is better than the original. So does this mean that remanufactured cartridges are not a viable alternative to the original product? Not at all! If you do, and these have blocks of colour such as a letterhead, or they contain some colour images, using a good quality own brand cartridge will give you good results providing that you purchase one from a reputable supplier with an acceptable guarantee of quality. Here’s where my Shameless plug comes in. We sell high quality compatibles with a full 3 year guarantee and a failure rate of less than 4%. In truth, how reliable are compatible / remanufactured printer cartridges? Is the own brand product as reliable as the original manufacturer’s product? The short answer is no. But it would be wrong not to qualify with some tangibles. In my experience, the failure rate of original ink and toner cartridges is less than 0.5% (one cartridge in 200). The failure rate for a high quality remanufactured cartridge is likely to be 1% on black cartridges and 3% on colour cartridges (two cartridges in 200 and six cartridges in 200 respectively). If you took the harsh view, you can see that the failure rate of a remanufactured colour cartridge is six times worse than the original. However, I’d suggest fairer analysis is that for every 200 colour cartridges you buy, you will get five more product failures when you choose remanufactured. Based on the average person’s’ usage, this is likely to be one failed cartridge every five years or so. When put this way, it doesn’t seem too high, does it? Odds are that you may never have any trouble with a remanufactured cartridge. (Note: The failure rate of our own brand compatible cartridges here at stationery shackis currently just 0.5%). Will using remanufactured or compatible cartridges void my printer warranty? This is definitely one of the biggest questions about compatible/remanufactured cartridges we get asked. NO, they won’t invalidate your printer warranty! In fact, it is against the law for any manufacturer to claim this. As we covered in our post that discussed some of the myths surrounding compatible cartridges, The Competition Act of 1998 outlines clear guidelines around the monopoly of consumer goods. Laws are passed to protect you, the consumer, and to give you free choice. If printer manufacturers were allowed to make this claim, it would mean that free choice would be taken away. To ensure that you’re purchasing a cartridge that won’t cause damage to your printer, buy them from a reputable supplier that sells them with guarantees and warranties. Some may go even further to give you peace of mind and offer to cover all the repair or replacement costs of your printer on the rare occasion something might go wrong! Where can I buy Wholesale toner chips? If you’re looking for wholesale toner cartridge chips for Samsung, HP, Oki, Lexmark or Xerox printers you may well be finding it very difficult. 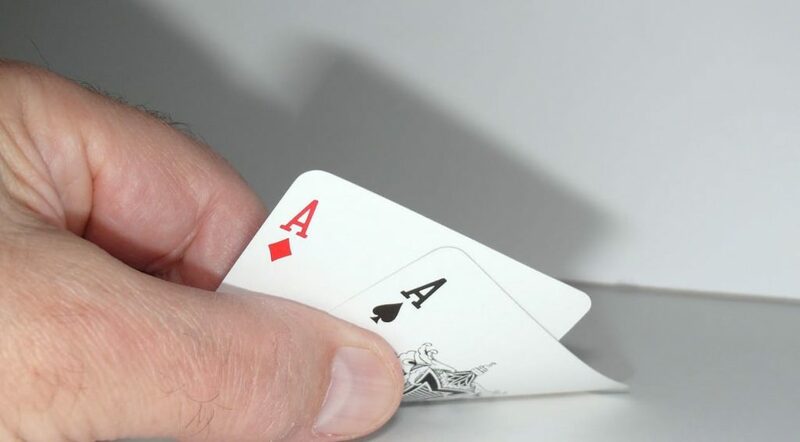 A search in Google will result in a lot of Chinese wholesale companies so I would advise looking around and checking on websites like AliExpress, or Alibaba. Wherever you look, be sure to check that the company is reputable or you may find yourself getting in trouble with patent laws. Our compatible toners are manufactured with and programmed together with the cartridge chips and so we don’t sell them individually. One thing for sure is that a remanufactured, own brand cartridge will be significantly cheaper than its original counterpart. How much you save really depends on the printer that you are buying cartridges for, but it’s not unreasonable to expect to save 30% or more. That’s good enough reason to have considered buying remanufactured cartridges a lot sooner. Whilst there are many companies that offer high grade remanufactured cartridges, there will be a few that sell inferior products. The best thing you can do is to check the quality of the warranty offered for the own brand cartridges before you buy. The ever improving production techniques and better quality control at the leading remanufacturing plants is resulting in higher quality cartridges. And when they come with guarantees and warranties from reputable suppliers, you really have nothing to worry about! So have you considered buying remanufactured cartridges yet?